If you thought jewelry was made exclusively with women in mind, think again. Trends are on the rise for men and women alike, and we’re excited to be a part of these growing fashion statements. 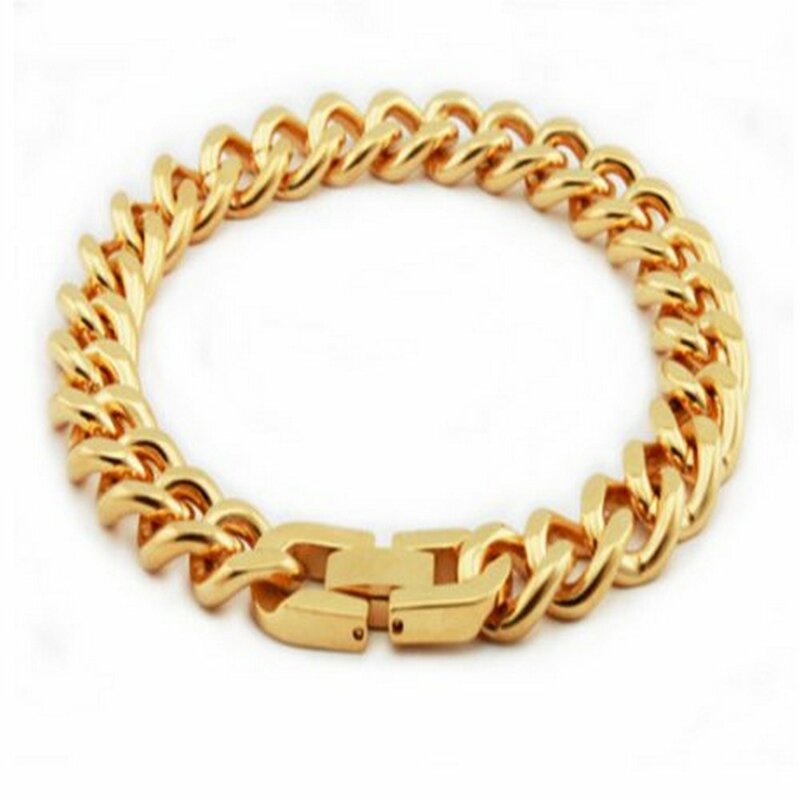 MensJewelryStore.com proudly provides a variety of men’s accessories, such as necklaces, bracelets, sunglasses, and so much more. 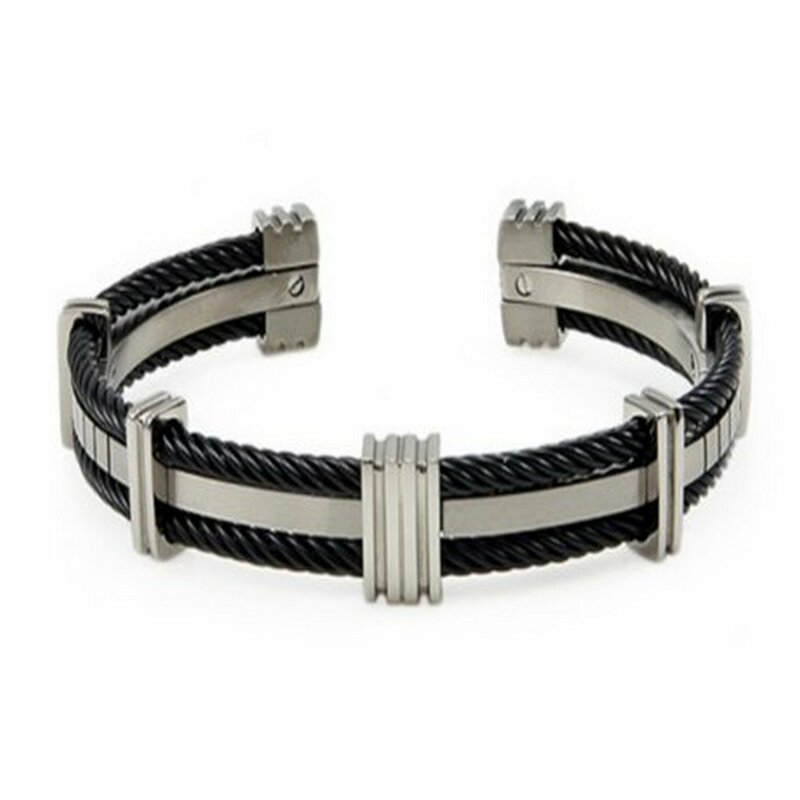 If you’ve ever thought about trying a new style or adding a little touch of something special to your wardrobe, browse our collection of durable and masculine jewelry today! We carry men’s jewelry for every style and every budget. Whether you’re shopping for yourself, a buddy or your significant other, we want to help you find the perfect accessory to be worn with confidence and a smile. Not sure what to get your favorite guy? That’s why we’re here to assist! We want nothing more than for your guy to look and feel his absolute best. That’s why we offer one of the largest collection of men’s jewelry on the market today. We provide diamonds and alternative metals, such as titanium, tungsten carbide, cobalt chrome, and other types of popular jewelry materials so he can stick out from the crowd. Think outside of the box when it comes to your accessories. 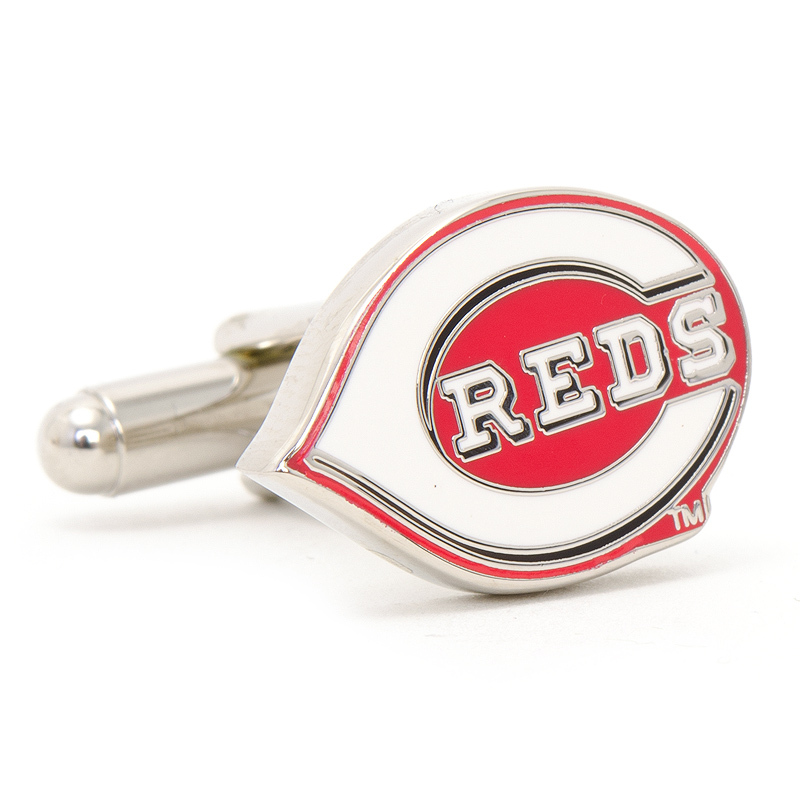 If you’re a big sports fan, you’ll love our personalized collection of beautiful lapel pins, cuff links, watches, and more. 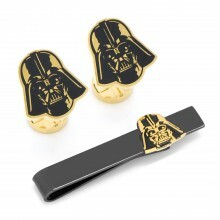 If you’re more of a science fiction enthusiast, you’ll get a kick out of our products dedicated to Star Wars, Star Trek, and other pop culture favorites. Make your outfit as bold as you are by adding personal touches of your favorite things. Make a distinct statement by wearing what speaks to you. 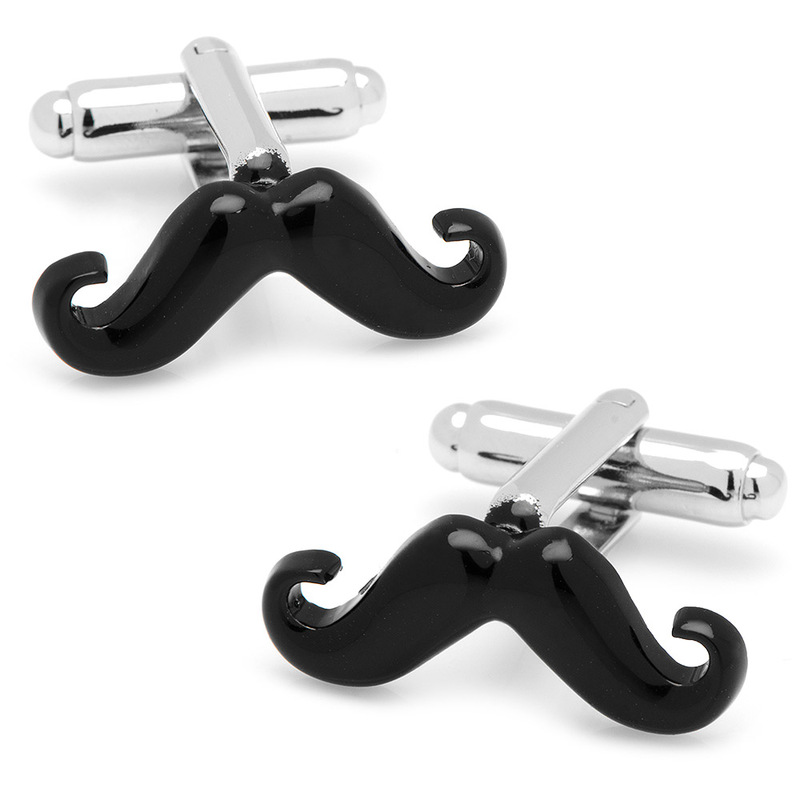 Shop from our collection of fun, classic, and contemporary men’s jewelry that’s less expensive than what’s offered by competitors. Just because our jewelry is affordable doesn’t mean it isn’t made with pride and quality materials. Be kind to your style and your wallet by shopping from our diverse inventory today!